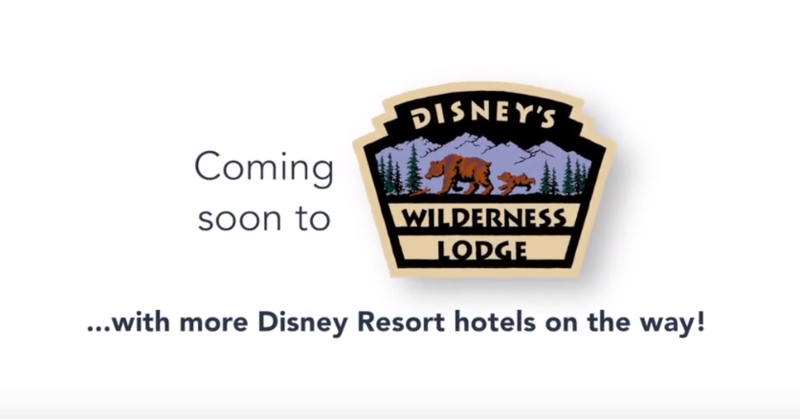 There’s some news for the future of Walt Disney World vacations. 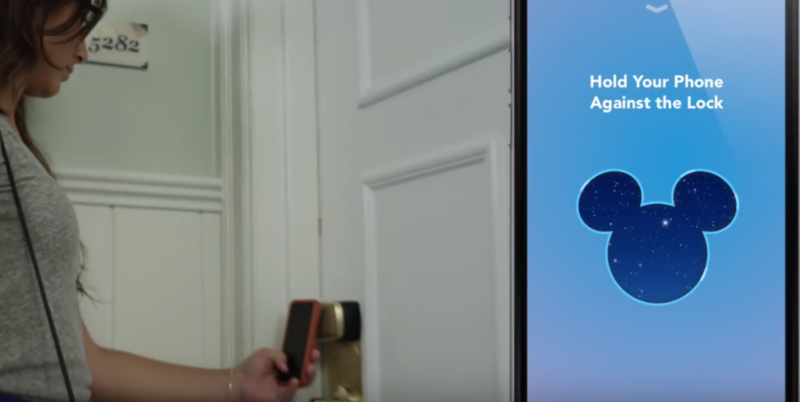 The next logical step in the digital Key to the World universe, using your phone to unlock your room! Read all about these upcoming changes, right now just for Wilderness Lodge but who knows what the future holds! The feature represents the latest evolution of keyless room entry, which we began offering with the MagicBand, the unique all-in-one device that effortlessly connects the vacation choices you make in My Disney Experience. Your may use either or both options to enter their room during their stay. So how does it work? To use their digital key, Guests can opt in and activate the feature on their check-in day through a brief set up process in the app. To enter their room, Guests tap the “Unlock Door” button and then simply hold their phone against the door lock. Check out the video below to see a sneak peek of the feature in action. Bluetooth®-enabled mobile devices with the latest version of the My Disney Experience app are required to take advantage of a digital key for room entry. Be sure to wear their MagicBand for all other uses including park entry, FastPass+ redemption, room charges and more. What do you think of these changes? Will this make your vacation even more magical?